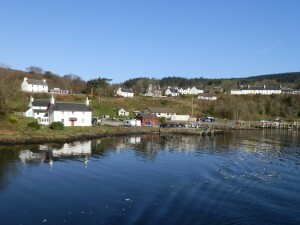 The community of Morvern is a vibrant one offering a diverse range of activities for all ages. There are active groups covering the Arts, Culture, History and Recreation. Local groups meet regularly and the village hall provides a central hub for holding meetings and events. 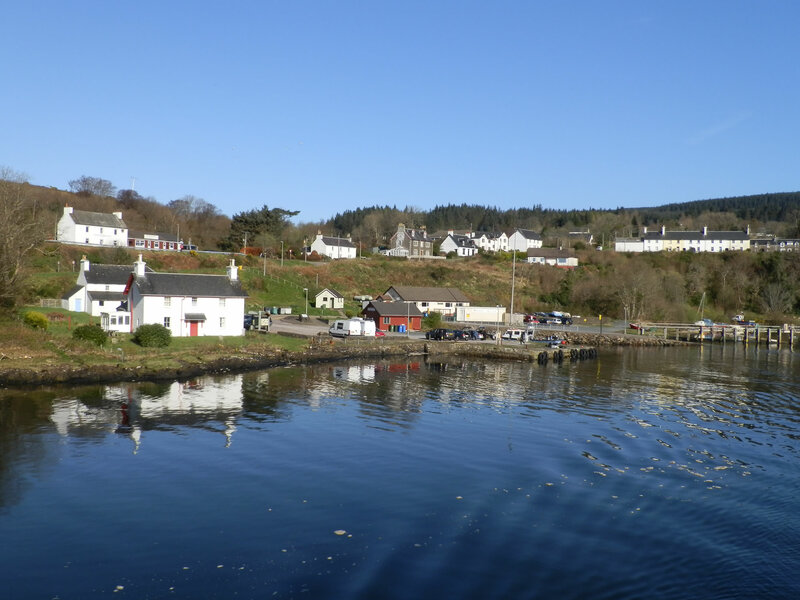 The highlight in the Morvern calendar must be Morvern Games and Gala Week which is a fun filled week of activities for all the family.